We're making a tradition of something we started last year...Michelin-starred dining to celebrate our wedding anniversary. 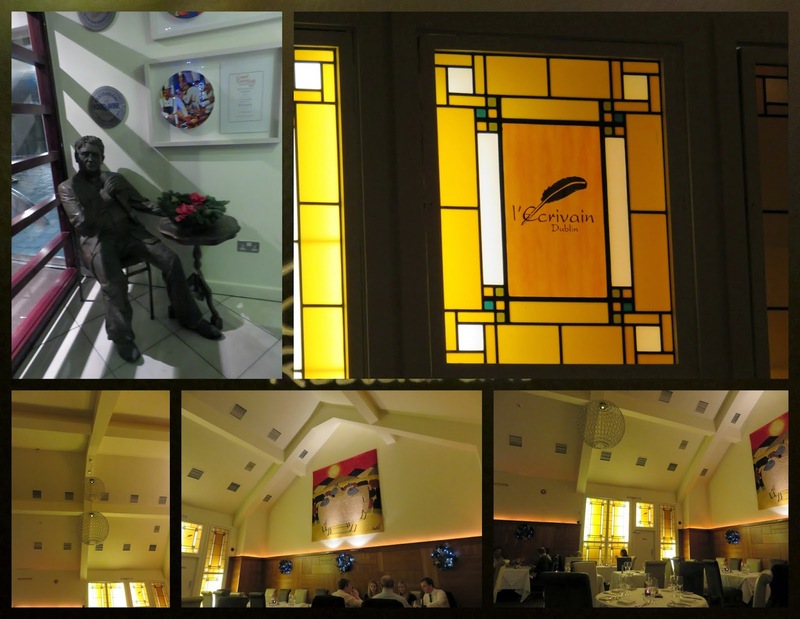 Last year we had an amazing meal at Thornton's in Dublin so this year we decided to commemorate 18 years of marriage with an 8 course tasting menu with wine pairings at L'Ecrivain. Here's a recap of the meal starting with our favorite dishes and working our way down the list. This tiny dessert packed a punch and I'd personally rate it as the best flourless chocolate cake I've had in my life. I've sampled quite a few of these over the years so that's saying a lot! SIDEWALK SAFARI SPOTLIGHT: Great food is a key part of our huge list of one day Dublin City itineraries. The meal was kicked off with a delicious mousse containing hazelnuts and crispy leeks (among other things). The hazelnut macaron on the side was perfectly prepared and melted in our mouths. Yum! This dish totally exceeded our expectations with the wide-ranging flavors (i.e. tart apple and smore-like smokiness of the walnut, with fragrant fennel salad) pairing perfectly with the trout. It's always a nice touch when a restaurant does something to comemmorate a special occasion. We were treated to an extra selection of desserts plus petit fours and tea for our anniversary. What a refreshing dish to help us transition from our main course to cheese and dessert. This was some of the creamiest foie gras I've tasted. The brioche was essential to balance out the texture. The mulled wine added a seasonal flair. This dish was served with a small sprinkle of oats and pumpkin puree. It was very tasty but we were hoping for more pumpkin to go along with the venison. 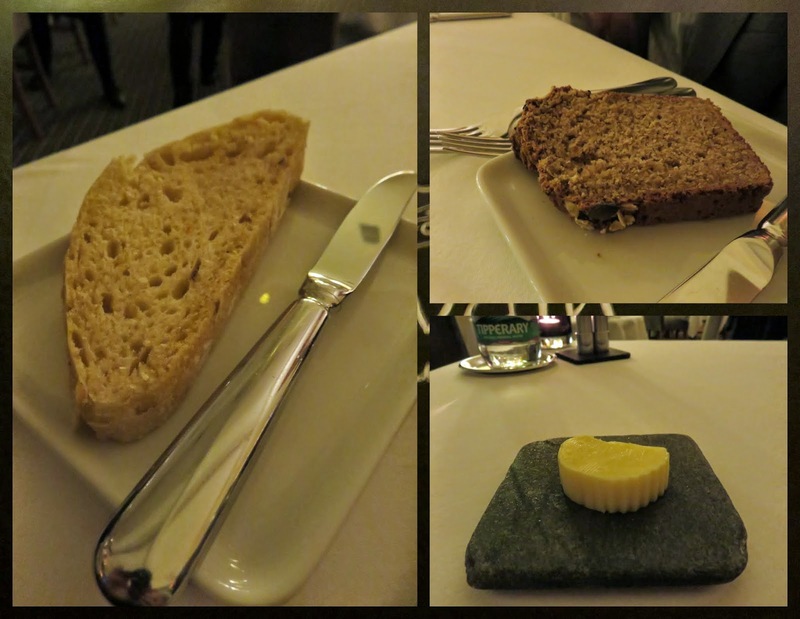 The cheese course was served on a rye crostini with fig, candied macadamia nuts, and a vinegar and honey dressing. The flavors were divine but it was a bit challenging to eat gracefully. I'm sad to report that a small piece of my crostini shot across the room when I tried to break off a piece. I soon learned that the trick was to spread the cheese over the cracker liberally to hold it all together. Of course, no fine dining experience is complete without slices of homemade bread hand-delivered a slice at a time. 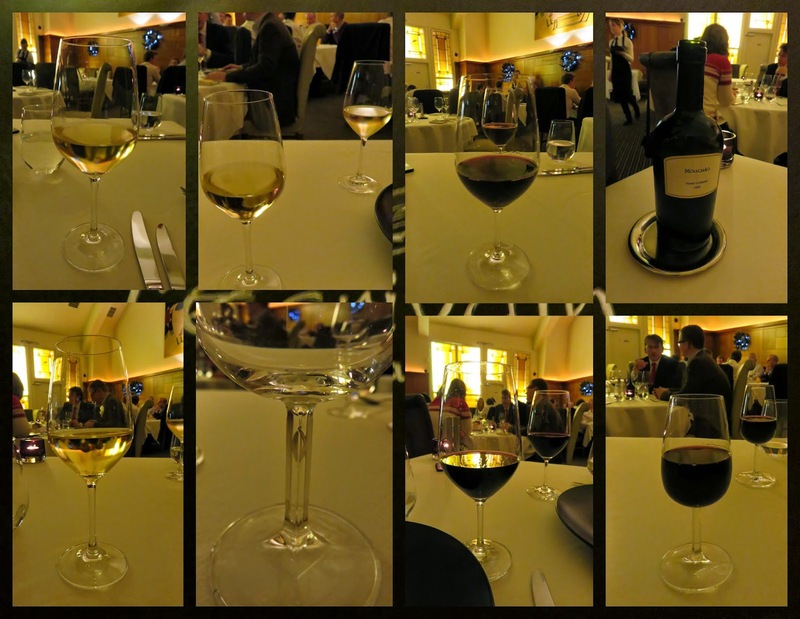 Overall, hat tip to L'Ecrivain for helping to make our anniversary extra special.